Fixed-wheel cycling has today become the coolest form of urban transport, giving rise to a global fixed-wheel culture. 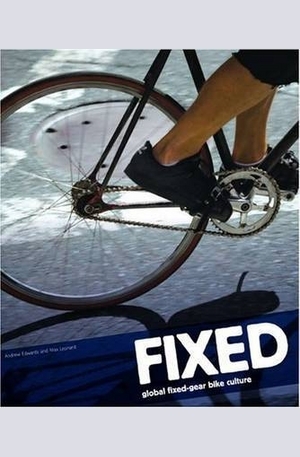 "Fixed" is the first book to document fixed-wheel culture. 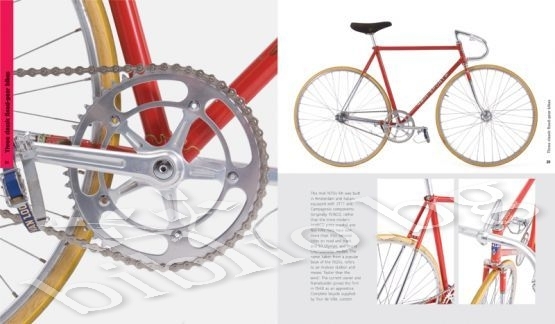 The authors have travelled to cities around the world to examine at first hand the intersections between the fixed-wheel bikes design and its racing heritage, and the street style and customisation that are at the heart of its current popularity. 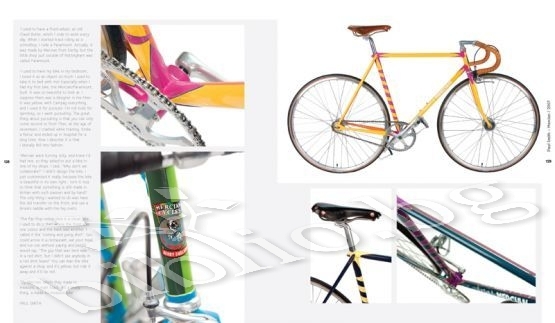 Interviews with sports-people, frame-builders and those at nexus of design, art and fixed-wheel culture give an insight into fixed-wheel design, philosophy and riding experience. 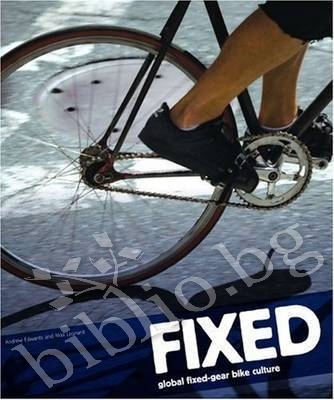 The book will appeal to cyclists fixedwheel riders, urban riders, racers and those interested in cycling heritage as well as to a wider design audience. Благодарим Ви, че решихте да споделите с нас вашето мнение за "Fixed: Global Fixed-Gear Bike Culture".